Tips for Storing Your Precious Family Photos! Beaming faces, hilarious poses and unsuspecting subjects; photos present perfect moments forever captured in time. They allow us to look back and reminisce, as well as reflect on just how far we have come in our lives. Yet they may not always be around themselves. Threatened by factors such as heat, water, dust and dirt, these precious mementos need to be looked after and invested in. Read on to discover several tips on how you can successfully do this. First things first. 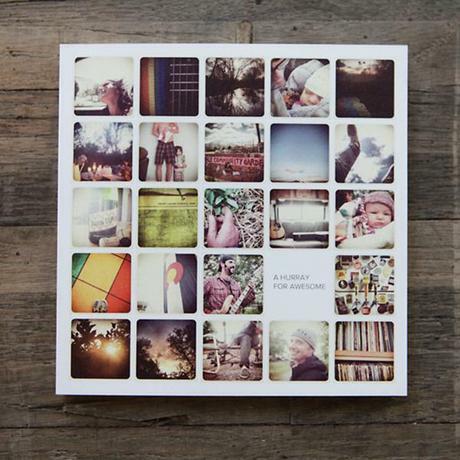 Ditch that shoebox and take the time to invest in quality photo albums and frames. This may sound disgustingly simple, but the reality is that many photos get stuffed in boxes and shoved under beds or in cupboards. 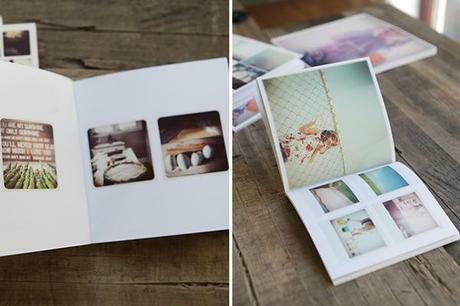 Unless photos are individually separated and covered, they may stick together or gather dust. When choosing your photo album, go for quality and avoid those that contain PVC plastic, which can stick to your images. Frames are the way to go for those photos that you just can’t wait to show off to friends and family. Pick a design that suits your personality and use the framed photo as an accessory for your room. Again, it may appear mind-numbingly obvious, but eager and fumbling fingers can create havoc when it comes to your photos. Avoid awful smudges and marks by using cotton gloves when handling your photos. After all, your photo is meant to showcase particular events or experiences, not your impressive collection of fingerprints! Where you physically store your photos can make the world of difference. Many prints are damaged due to high or low humidity atmospheres, sustained light exposure, chemical reactions with certain gases or water leakage. What’s the answer? Don’t store your photos in areas such as attics, garages or basements. Opt for a cool, dry and dark place instead, such as a closet or chest. The last thing you want to discover is a faded, yellowed photo covered in mould! From Flickr to Facebook, these days, there are many options available when it comes to storing your images online. Yet, while digital photos are easily accessible, less burdensome and effortlessly shared, are they safe? Are photos uploaded to social networks or photo storage sites secure against hackers or those that would use them for harmful purposes? The tech world has an answer for this too. High-security products such as Your Digital File, use a complex encryption system to ensure confidential documents like family photos, are for your eyes only. The advent of digital photography may have occurred several years ago now, but what about the photos that date back twenty years plus? It’s simple: use a scanner. Depending on what you intend to use the photo for, a standard flatbed scanner should do the job. If you are dealing with negatives, check out the range of digital image converters on the market; that’s right, you can go straight from negative to digital photo! Do you have any tips of your own to share when it comes to storing photos? Comment below and add to the discussion.